Unless things were heard only, almost everything was carrying food or nesting material! 1 hummingbird sp. Trochilidae sp. ...very low diversity, but for the morning after a dance, not bad! hehehe this 'low-diveristy' day would severe injuries from face-melting and heart exploding for a Phoenician like myself, and so many are nesting! It's like Noah's Ark just dumped off all the good stuff around y'all. Do Rose-throated Becards ever turn up in that part of Texas? 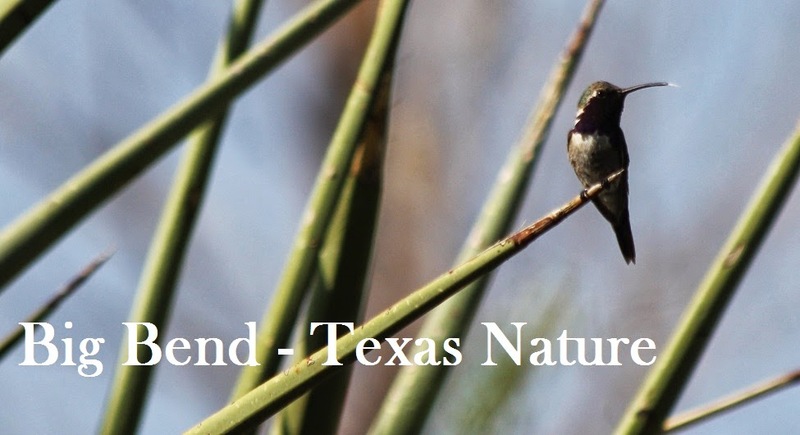 It seems like you all pull in lots of other rare migrants, but not so much of the rarer southern Texas birds. Maybe some Anis? We're more than happy to lure in the crazy LRGV birds, it's just that that hasn't happened... yet! Gage Birds & Butterfly Festival Reminder! Gage festival update! Registration, too!